Esteban Ocon says Mercedes-Benz have been happy with the way he has adapted to Formula 1, particularly during his first full season with the Sahara Force India Formula 1 Team in which he scored points in eighteen of the twenty Grand Prix. The Frenchman, a protégé of Mercedes, finished eighth in the championship standings in 2017, having made his bow in the sport with the now-defunct Manor Racing MRT team at the back end of 2016 before being chosen by Force India to partner Sergio Perez. Now, Ocon has revealed that Force India have been happy with his performances throughout the season, as have Mercedes, and all he can do is let his driving do the talking once more in 2018. 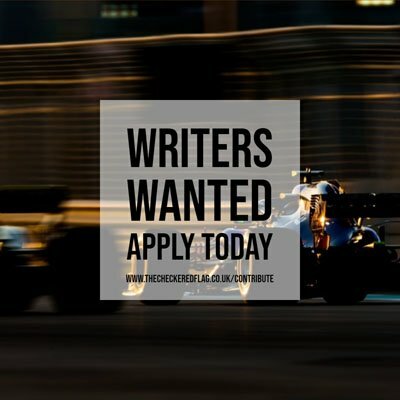 “Force India are happy with the job I’m doing and also Mercedes are happy with what I’m doing,” said Ocon to Motorsport.com. Ocon has revealed that he keeps in regular contact with his bosses at Mercedes to see how he is getting on and what things he has issues with, while he also says Mercedes and Force India communicate about his development, with the Silverstone-backed outfit giving feedback to Mercedes about his progress. “Most of the time we speak on the phone, sometimes at the track as well,” said Ocon. “They call me for a quick meeting, 35-40 minutes, to see how I’m getting on, what are my issues, whether I should have improved. “They also have meetings with Force India to see how my development is going. They are very close to me, to how I’m performing, which is normal. They are my main sponsor and I’m part of the development programme. Ocon remains focused on the job in hand with Force India despite being linked with a possible promotion to the Mercedes AMG Petronas Formula One Team, particularly with Valtteri Bottas only being given a one-year extension to his contract to cover the 2018 season, with the Frenchman knowing opportunities will come if his performances continue to be strong. “At the moment, I’m focusing on the job I’m doing at Force India,” said Ocon. “If Force India is happy and Mercedes is happy, there will be plenty of opportunities in the future.